Robocall filtering system and device which autonomously compiles whitelisted, blacklisted and graylisted numbers databases. These databases are then used for appropriate call processing. 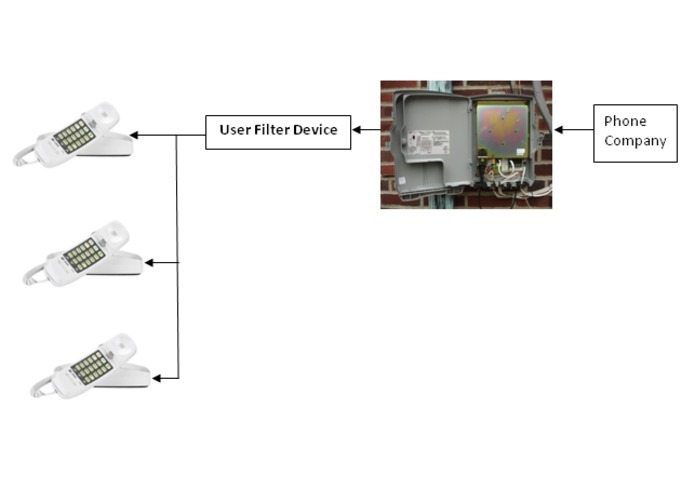 The filter system and device is able to detect caller ID spoofing by the caller.